You have spent your hard earned money on your renovation and your space is looking neat and orderly. So the last thing you’d want is to disrupt the design flow by incorporating ungainly accessories in your room. 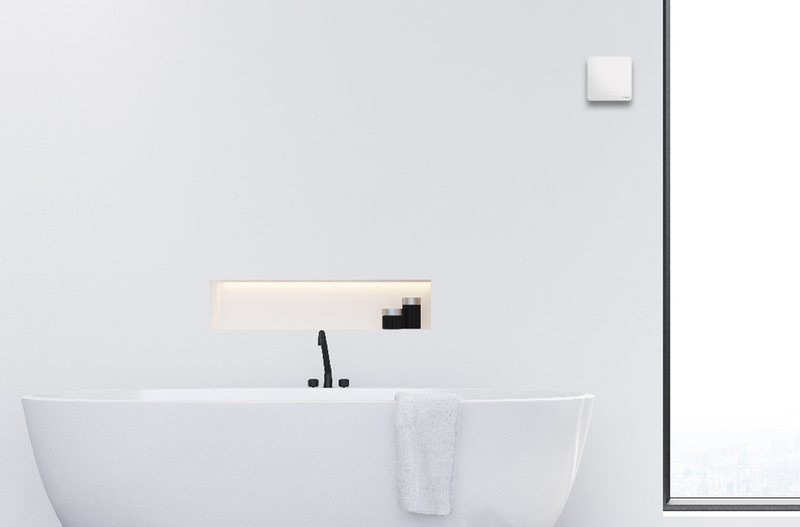 Here’s how Schneider Electric’s iF Award-winning AvatarOn switches can contribute to your home’s minimalist theme. Developed with a patented “Slim Rocker, Sure Click (SS)” mechanism, Scheider Electric’s AvatarOn switches boast a frameless unitary design. With its overall slim profile and mirror-smooth surface that can be printed on, this soft-press jumbo dolly switch practically blends into your walls. Speaking of blending in, the AvatarOn’s mirror-smooth surface allows it to be printed on. This means that users will be able to pick from an array of patterns and graphics to match their interior style. From light to dark woodgrains to glossy solid coloured options and even marble prints, there are numerous made-to-order options to choose from to complement your minimalist abode. Another neat feature of these streamlined electric switches is that they come with the option to add dual USB charging ports and mobile holders that serve as a temporary mobile phone charger. 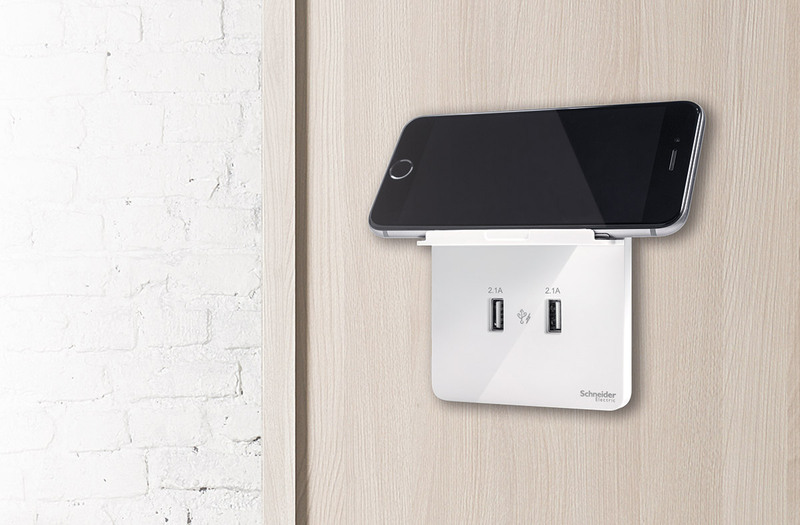 This means that you can leave your mobile devices at the charging station near the wall and keep your table and desk free from clutter. Another handy feature of the AvatarOn is its optional LED locators that allow you to see the exact location of each switch in the dark. This safety feature is perfect for households with young children or elderly parents all while blending discreetly into a minimalist space. Part of living a minimalist lifestyle is to consume less. And the AvatarOn switches are perfectly suited for this. 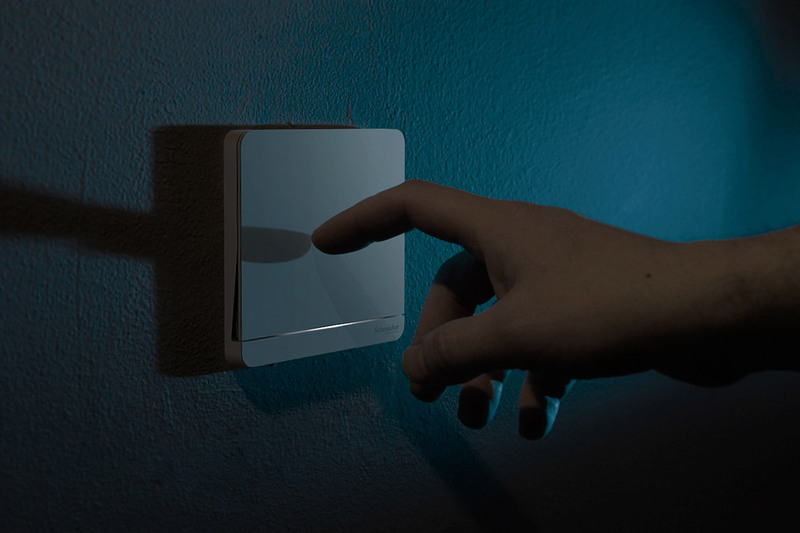 This is because each switch can be integrated with sensors and sound control capabilities, allowing you to automate the switching on of your lights to reduce energy wastage when spaces are unoccupied.